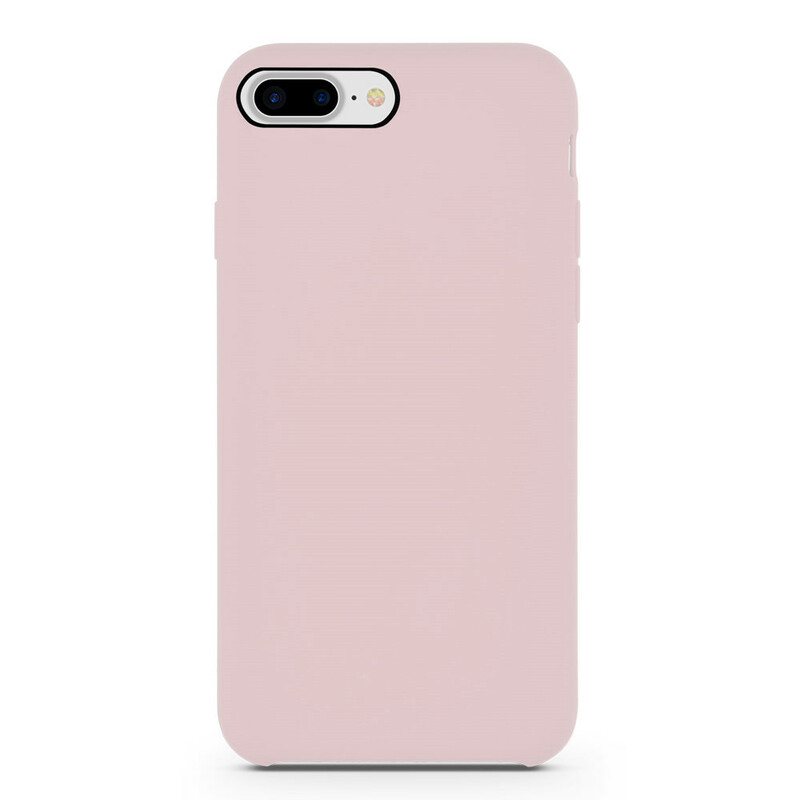 This Rubber Pink Silicone Rubber iPhone8 Cover looks very girlish and fashionable with cute rubber pink color. 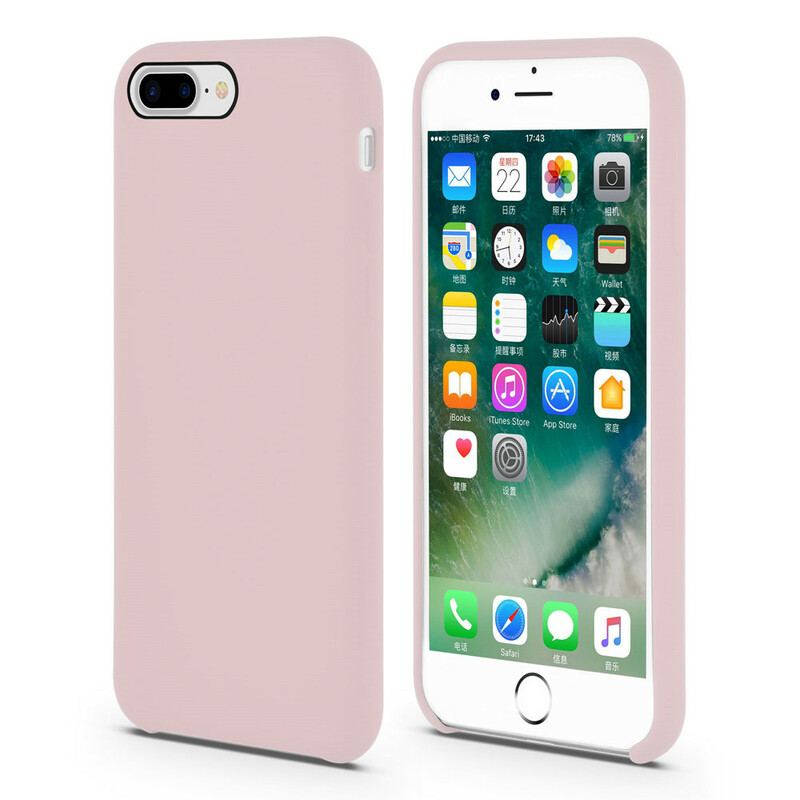 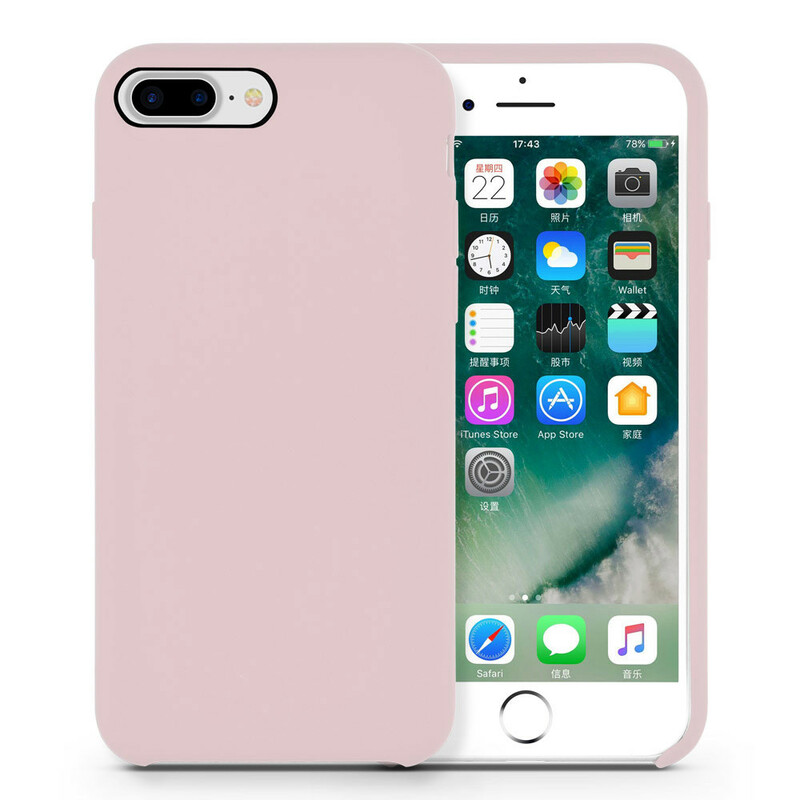 This Fashionable Silicone Rubber Case for iPhone8 is made of microfiber and high quality liquid silicone rubber. 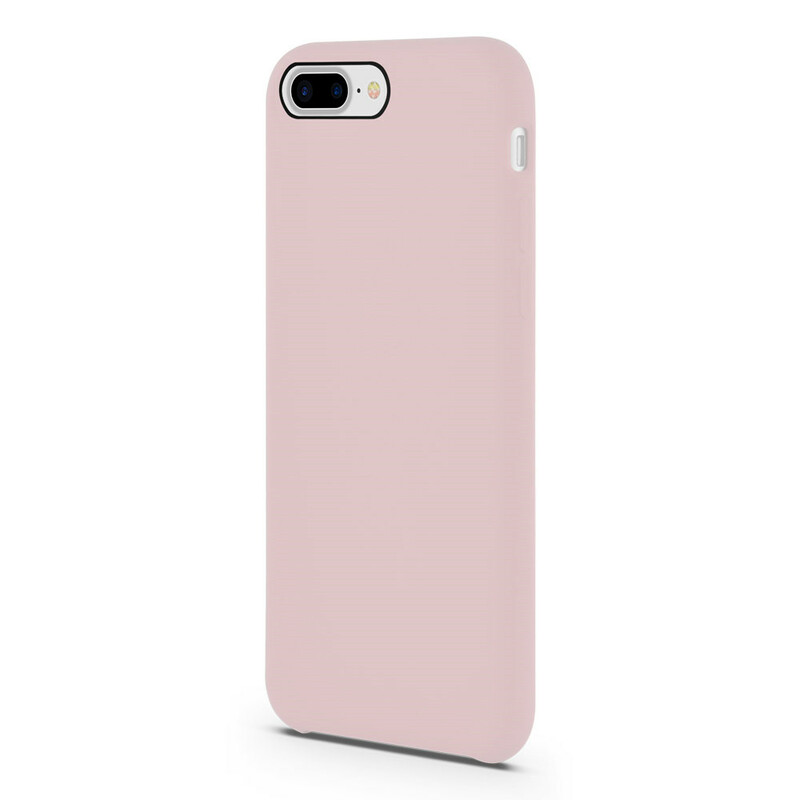 Our iPhone8 Cover with Microfiber is very popular among our customers. 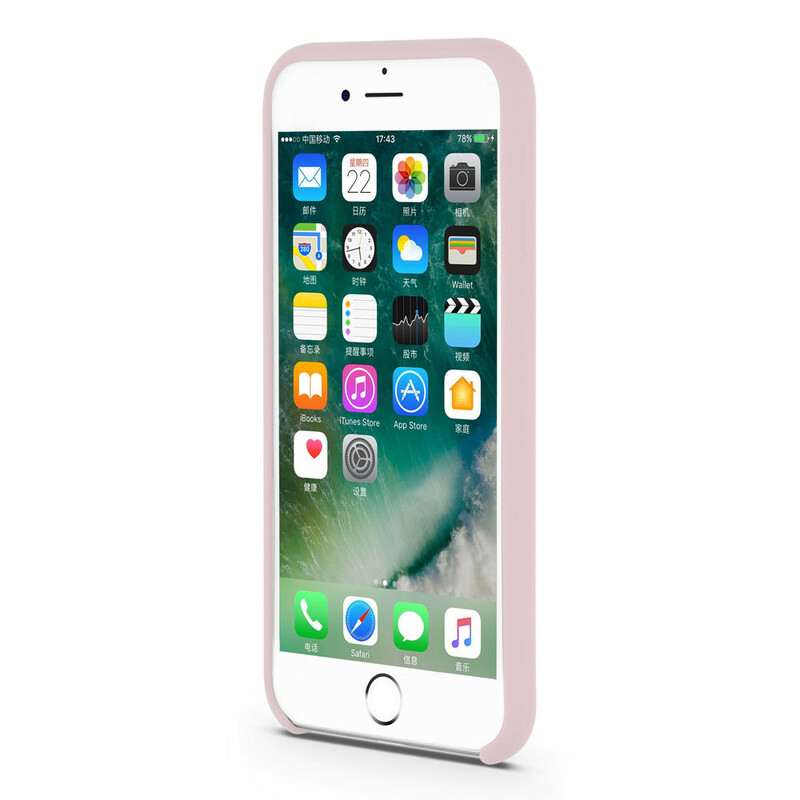 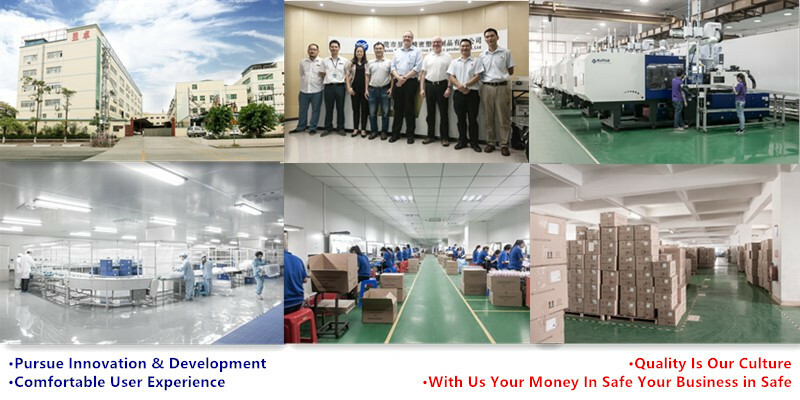 Our Liquid Silicone Rubber iPhone8 Protective Shell has good anti-scratch fesatures.